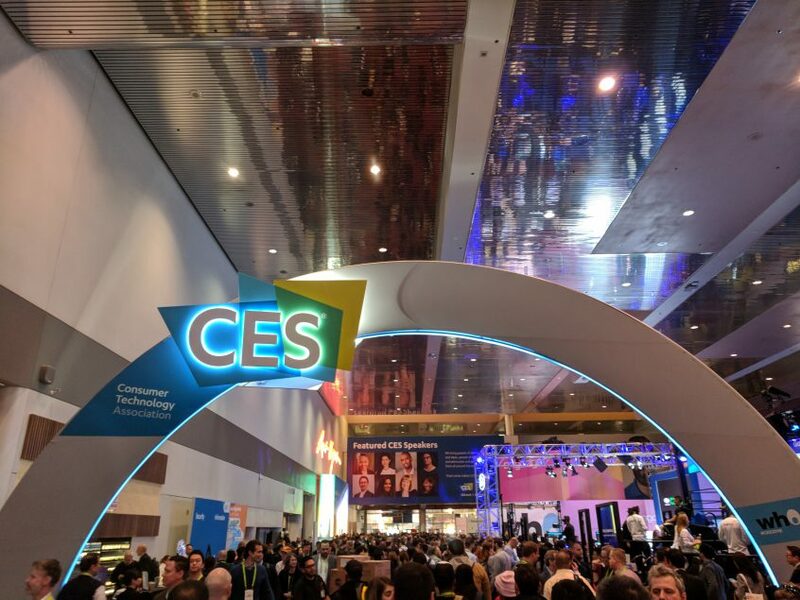 The Consumer Electronics Show in Las Vegas has been a theater for OEMs to showcase their latest technologies, and that included XR. 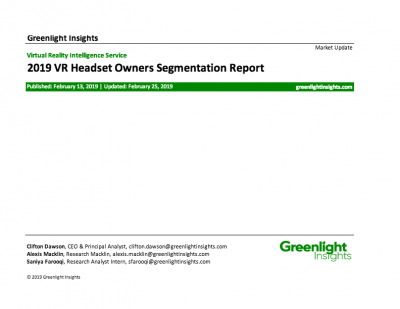 HTC, Lenovo, Pico, Huawei, and Kopin were among those who exhibited new head-mounted displays and smart glasses, but the innovations span improved graphics, resolution, ergonomic design, and beyond. 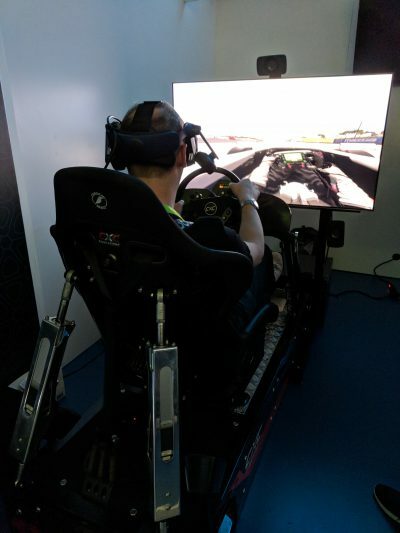 David Bolton, Senior Writer, demos the Vive Pro and Vive Wireless Attachment while using the CXC Simulations Motion Pro II at CES 2018. Ahead of CES 2018, Lenovo introduced the Mirage Solo, the first Daydream standalone headset. Mirage Solo has an internal tracking system, made possible with a new motion tracking technology from Google called WorldSense. The Project Tango-based technology tracks the headset’s movement in the real world and calculates that movement into the virtual world, thus allowing for a completely immersive experience. Comparatively, external trackers tend to be less accurate and operate more slowly, leading to a less immersive experience and could break the immersion of VR. Now the bigger problem is just making sure you don’t get lost in the virtual world and walk into a wall. In addition to Lenovo’s Mirage Solo, Pico Interactive was a standout at CES 2018 with new partnerships with HTC Viveport and Kopin. HTC is releasing a Vive 1.5: the Vive Pro. The newest headset will have an improved display resolution and a wireless attachment. If one thing is clear, 2018 will be full of standalone headset advancements and announcements with more to come from Oculus, HTC, and Google. Lumus had a major follow up announcement to their Quanta partnership: new prototypes. The AR optical engine developer unveiled two new designs. Vision is a top-down, dual waveguide display that will be used for AR headsets and visors. The top-down display will leave more room for other hardware in the headset/smart glasses design. The new engine is also Lumus’ highest quality display yet with 1080p resolution and 40-degree FOV. This is the next step for Lumus as the company works to make AR more affordable and accessible. In its partnership with Quanta, the two companies hope to bring a million optical engines over the span of 18 months. The Vision developer kit will be another reference design that major OEMs can use. 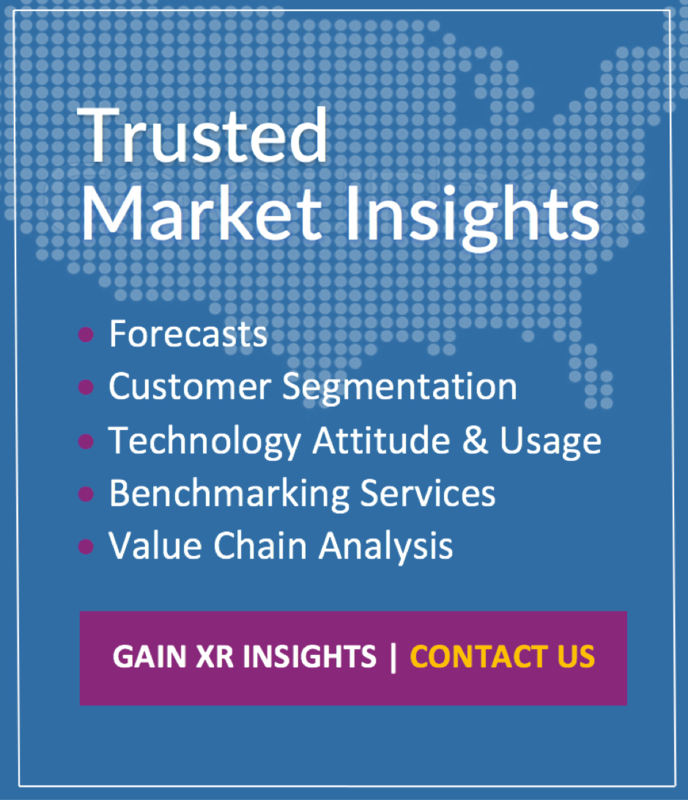 By flooding the market with newer, quality lenses, Lumus hopes to help expand the market and lower the bottom line making this technology more available to the consumer and professional markets. 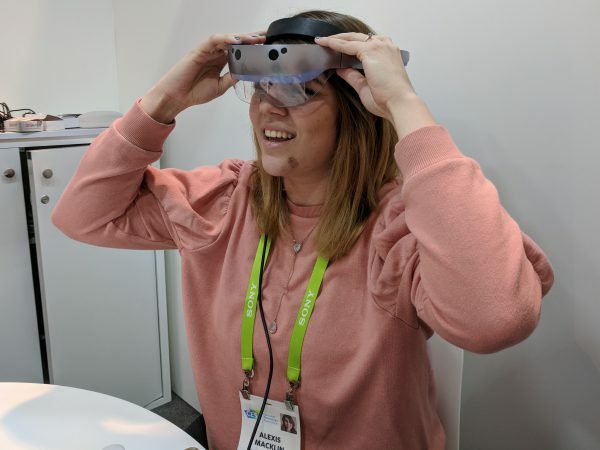 Alexis Macklin, Analyst, demos Lumus DK-Vision at CES 2018. In a major partnership announcement, Google has announced three new cameras, but this time for consumers. In a new category of consumer-grade VR cameras, Lenovo, YI Technologies, and LG will be releasing 180-degree, stereoscopic point-and-shoot cameras this year, known as VR180 cameras. These cameras can live stream to YouTube and accomplish the dream of a 3D selfie. This is the first focus on consumer cameras from Google, expanding the reach beyond the professional 360-degree cameras that use Google Jump software. The YI Horizon VR180 camera is also visually impressive, capturing 5.7k photos and videos. Most 360-degree consumer cameras are monoscopic and are disappointing to view in a VR headset as the video loses visual quality and the stitching errors are hard for non-professionals to fix. The improvement of video clarity and 3D immersion may make up for the lack of 360-degree view. Register for a free 45-minute webinar on Wednesday, January 24th at 9 AM PST to discuss what happened at CES 2018. 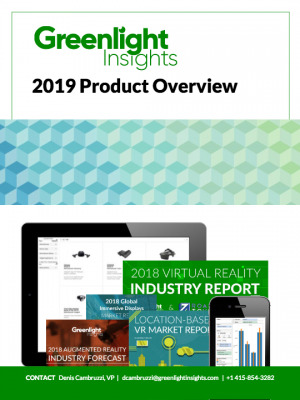 Greenlight Insights analysts will share what they learned, what they saw, and their opinions of the technologies and companies that made an impression on them at the show.